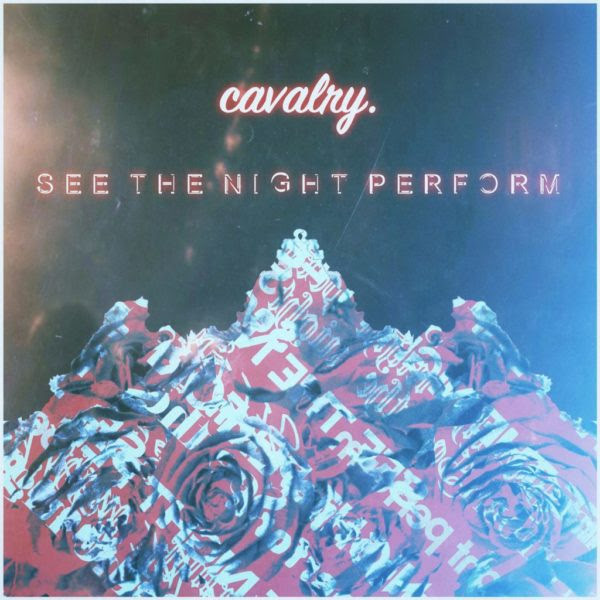 Emerging indie outfit Cavalry have announced the release of their debut EP See The Night Perform out now via Fierce Panda. Following on from the success of lead singles Heresy and Black, with both having attracted widespread acclaim throughout the online community, the band unveil the final two heartfelt and emotive tracks on the record (Cabinand A Little Rough), further showcasing their hallmark sound and songwriting prowess. Discussing the EP release, the band stated: “We had a bittersweet run of singles last year with Fierce Panda – some really positive acclaim and some major radio airplay, but also some background missteps. We were restless to release more and resolved to cut our teeth on a larger project. And after months of tireless writing, recording up and down the country, ‘See The Night Perform’ is the first emblem of that period. The EP title comes from the refrain at the end of ‘Black’, and typifies the loose concept, which is all about foraging intensely within to find hope and wonder in the cynical cycles of the modern age. But we’re not ones to tell stories with our songs – if we’re fortunate to have people listen, and listen deeply, we want them to import their own meanings. If there’s one sign of music showing its power, it’s that. We’re proud of the EP and the songs within, but proudest of the hallmark sound we’ve developed even more – simple, dark pop songs with a guitar-driven indie edge, an alt-folk heart, and post-rock drama and atmosphere”. 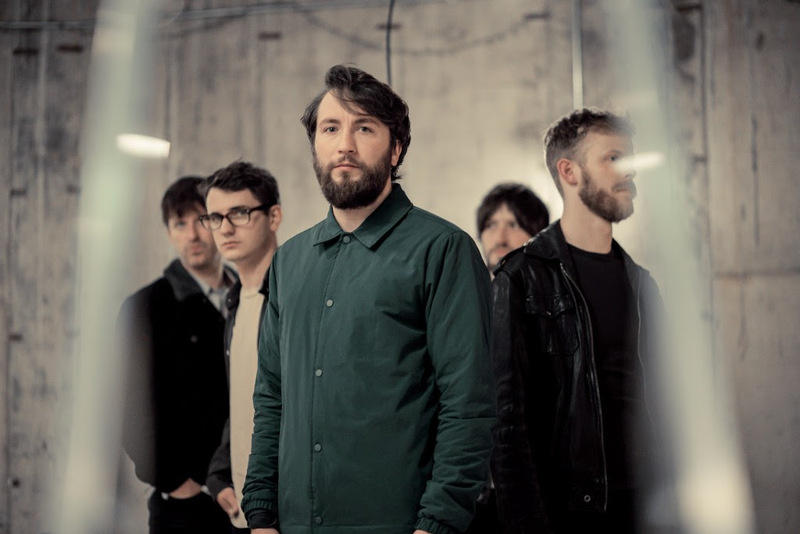 The band’s melodic style has already earned the backing of Huw Stephens (BBC Radio 1), Steve Lamacq and Tom Robinson (BBC 6 Music), whilst slots supporting acts including British Sea Power and Stephen Malkmushave honed their burgeoning live reputation. The five-piece will be hitting the road this month in support of their EP release. Produced by Darren Jones (The Maccabees, The Last Shadow Puppets, Bill Ryder-Jones), Cavalry’s See The Night Perform is out now and available on all platforms.